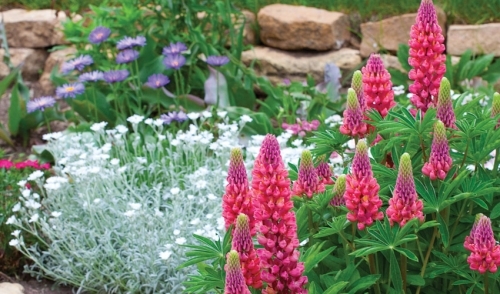 We’re going to help you get a head start on spring by planting perennials in the fall. Perennials, those plants that return each year, provide a low-maintenance way to have a beautiful, colorful garden. Your garden will take on a life of its own as the perennials continue to expand year after year. Read more from Espoma!